We are excited to announce the upcoming Yad B’Yad (Hand in Hand) classes for the JRM 2018-19 School Year! 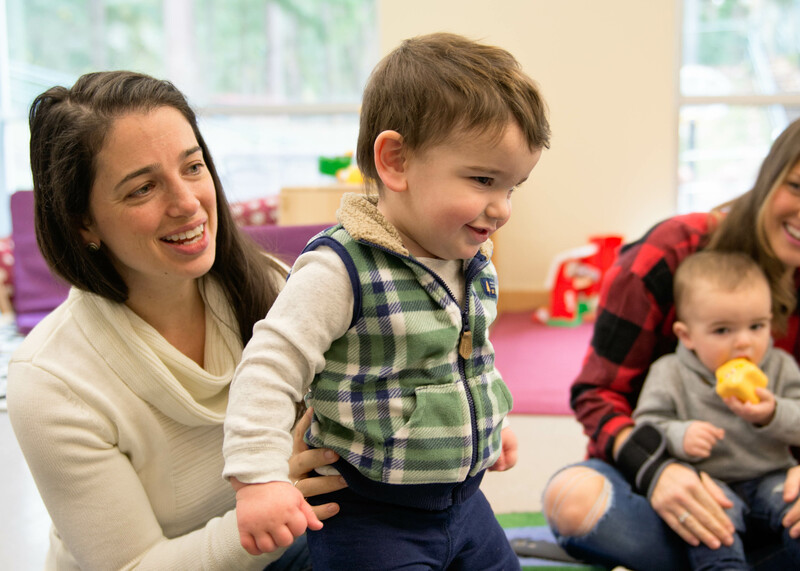 This program connects and supports new families, with newborn infants up to 3 months, as they begin their parenting journey within the warm embrace of our Reform Jewish Community. PEPS Groups are fun and social, and each meeting includes time for sharing parenting highs and lows, time to focus on the babies’ development and a discussion topic. Topics include feeding, sleeping, child development, balancing work and baby, self-care and many more. Is your baby growing up right before your eyes? 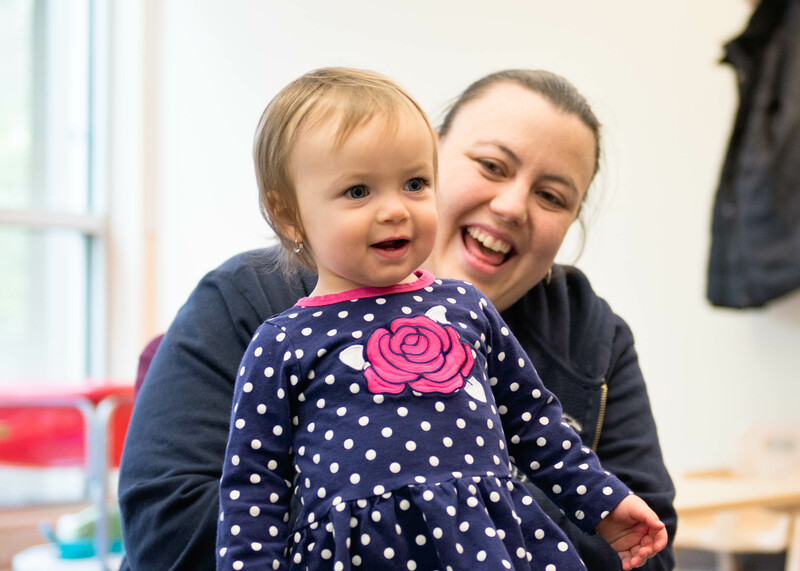 Join other parents with children 12-24 months of age (as of August 31) for our Bagels & Blocks class. 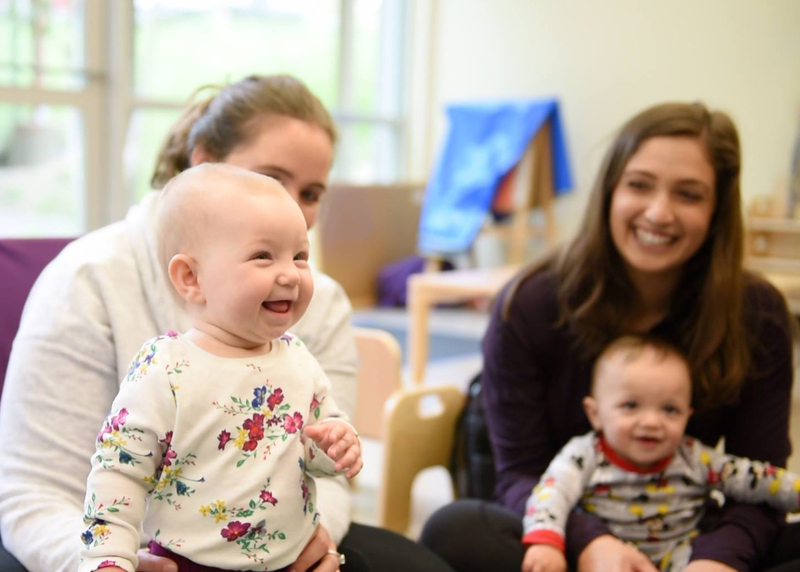 Beyond helping your growing baby gain important socialization and exploration skills through a mirrored version of our regular classroom experience, Bagels & Blocks can help you build lifelong friendships with others in our Jewish community! If you would like to register for any of these classes, click here to complete the registration form.